Yaya Sanogo has admitted he spoke to Arsenal team-mate Francis Coquelin before joining Charlton. 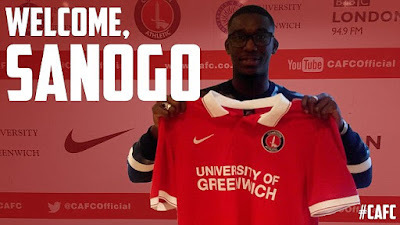 Sanogo completed a loan switch to the Addicks on deadline day, having spent the first half of the season with Ajax. Coquelin enjoyed a loan spell with Charlton before becoming a regular starter under Arsene Wenger last season. And Sanogo has revealed he chatted to Coquelin before moving to south London. 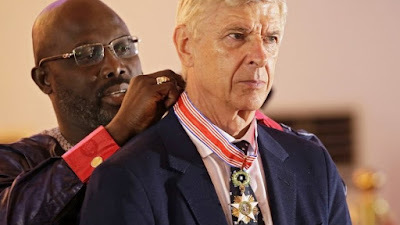 He said: “I spoke to my friend Francis Coquelin and he told me a few things about the club. 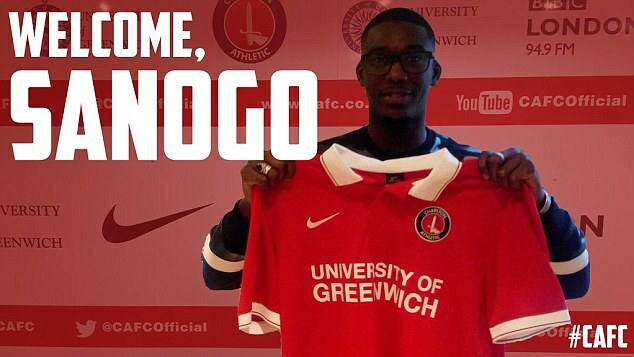 Sanogo, who has scored once for the Gunners in 20 games, claims he has settled in really quickly at Charlton. He added: “My first day here was very good. I met all of my teammates the manager and I am happy to sign with Charlton. “I want to help us to stay in the league and I will work very hard to try and do that."